Kukko Bitter 4,2 % alc. 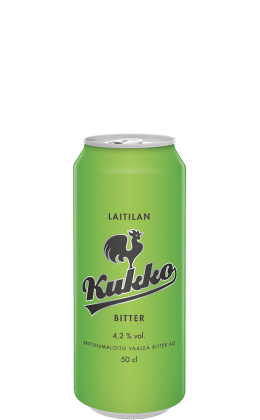 Laitila's Kukko Bitter is a filtered British-style full-malt beer, which is made with a variety of English malts and hops. A subtle fruitiness and distinctive maltiness can be noted in its taste. 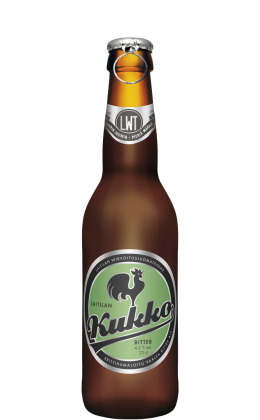 The degree of fermentation in Kukko Bitter is comparably higher, making the beer slightly dry and easy to drink. The hoppiness is characteristically clean and big. The beer has floral and herby hop notes true to the beer’s style and to the hops’ English origin. 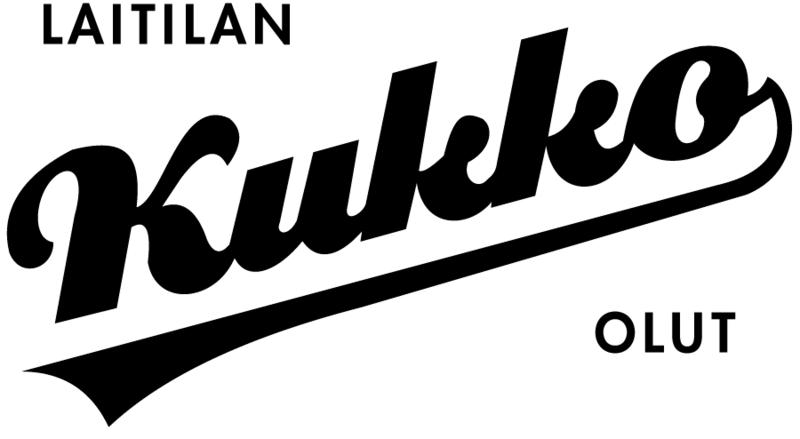 Kukko Bitter is an excellent session beer and goes exceedingly well with seafood and Asian dishes. Water, malted BARLEY (Pilsner, Maris Otter Pale Ale, Light Crystal), hops (Target, Challenger, East Kent Goldings, Fuggles).